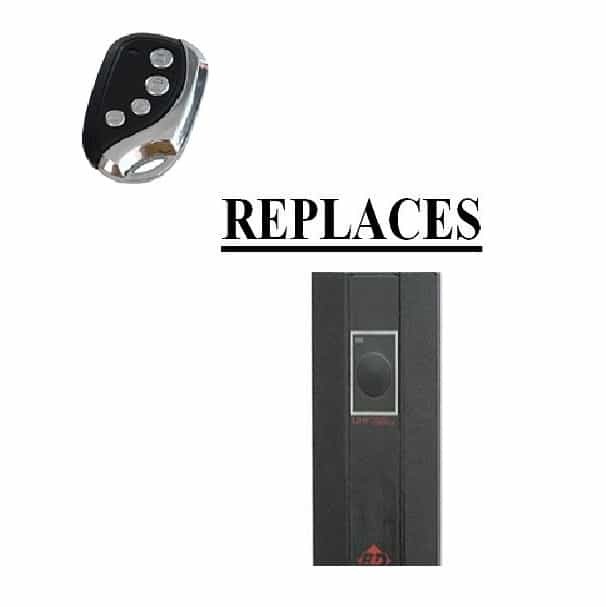 These units are brand new & the total RRP is $85! 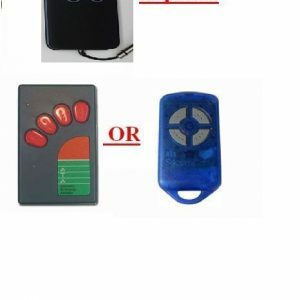 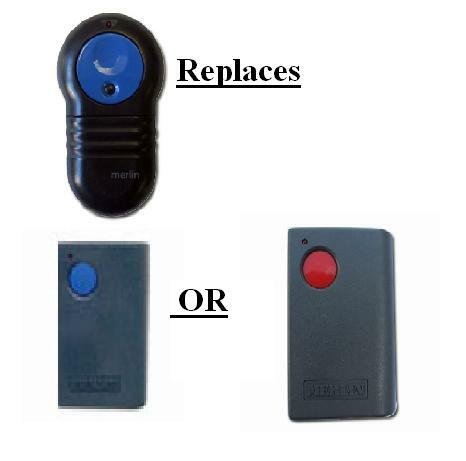 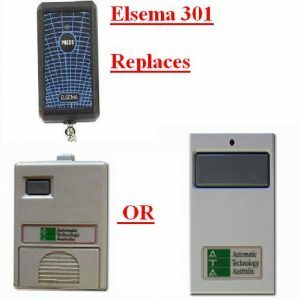 Two buttons for multi use sunvisor/wall mountable This remote control has superseded the 2100 and M800 models. 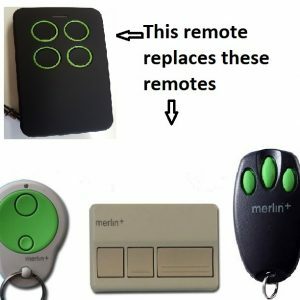 coding is by 12 numbered dip switches and can be easily copied from your existing remote control.